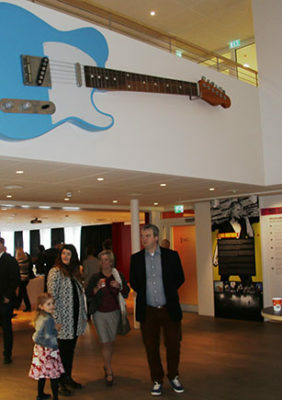 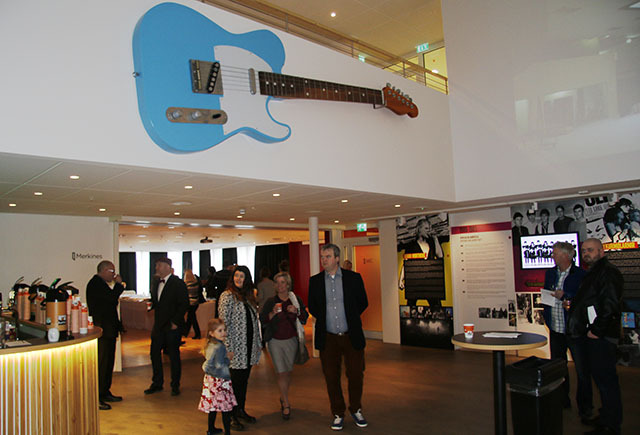 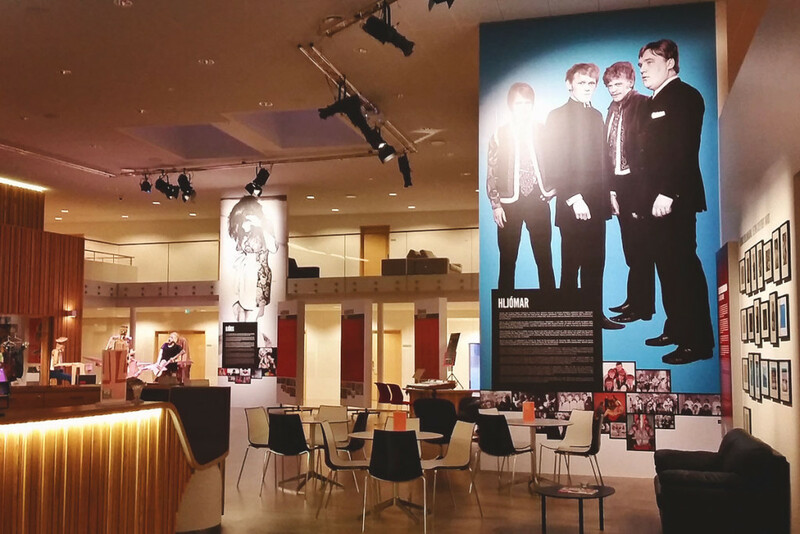 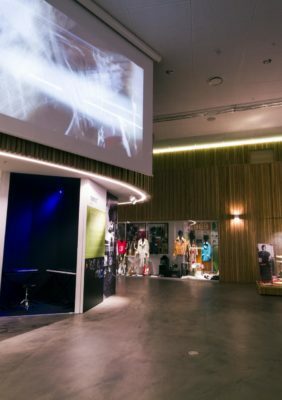 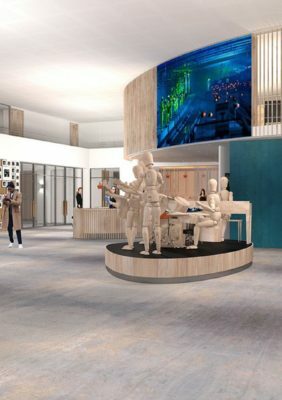 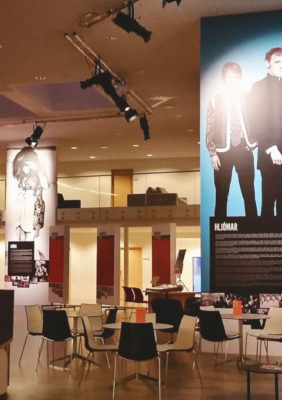 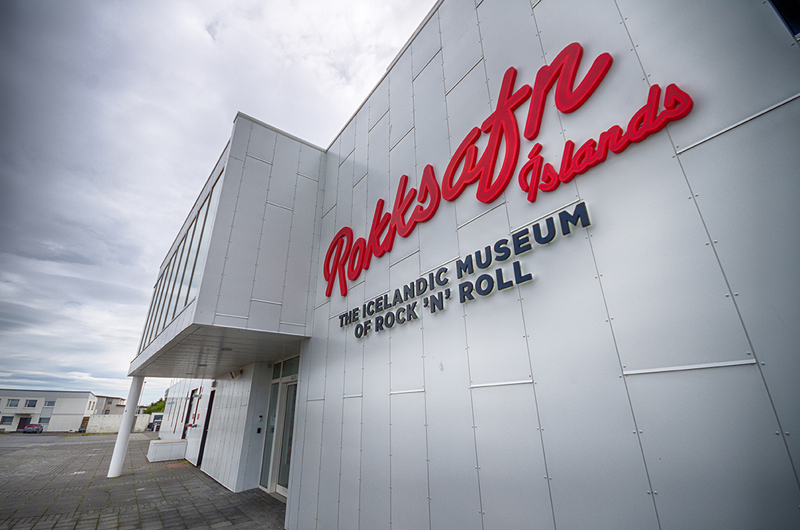 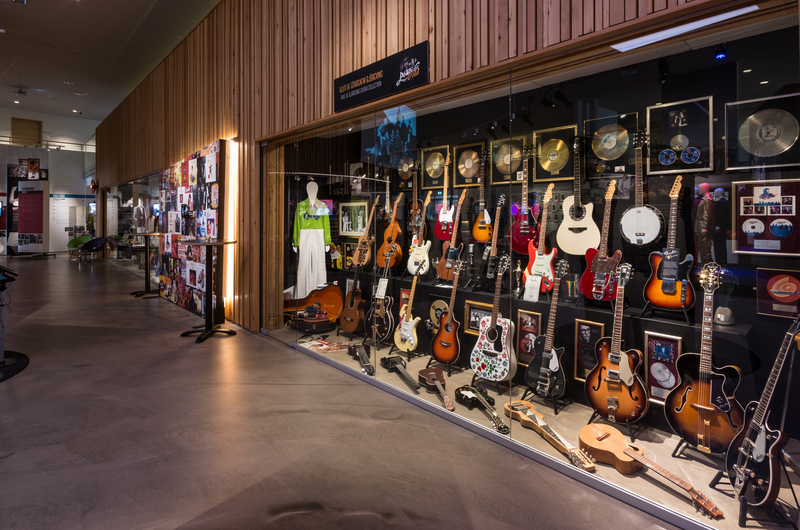 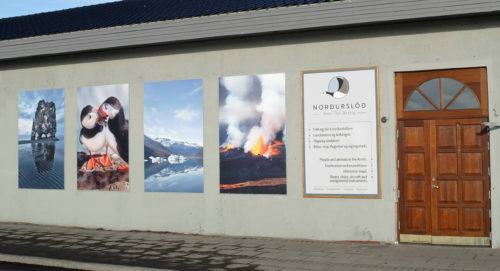 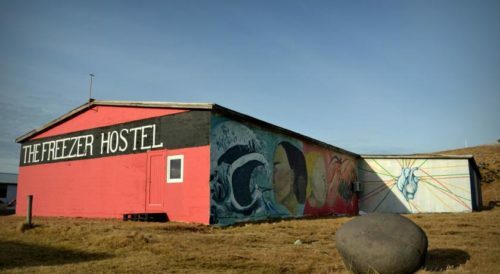 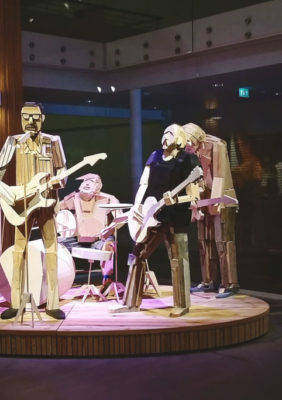 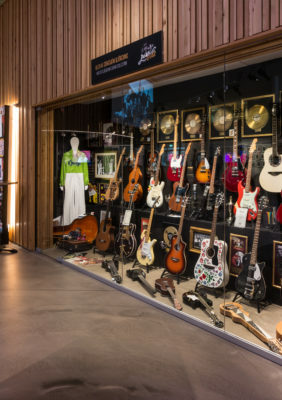 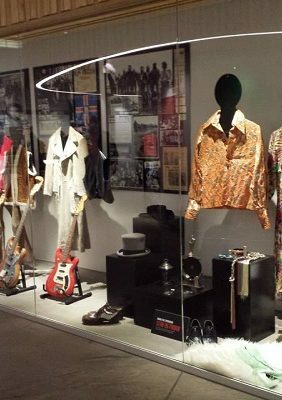 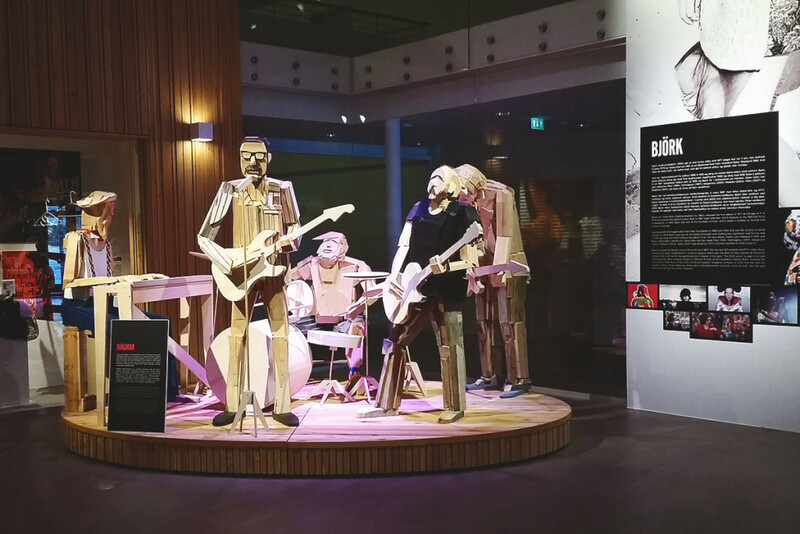 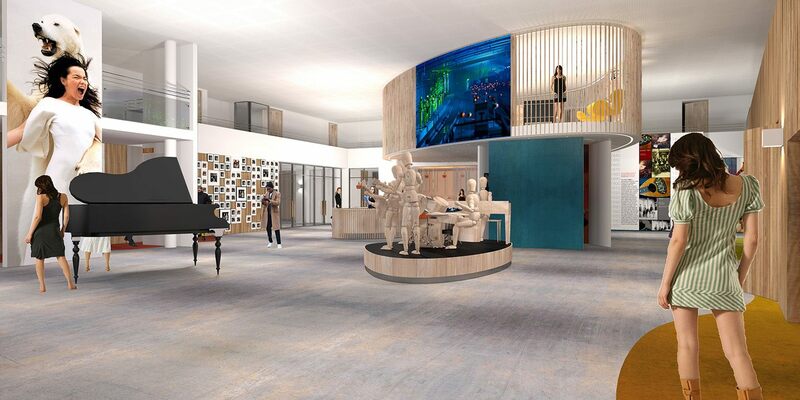 The Icelandic Rock & Roll Museum is a new museum, which opened in 2014. 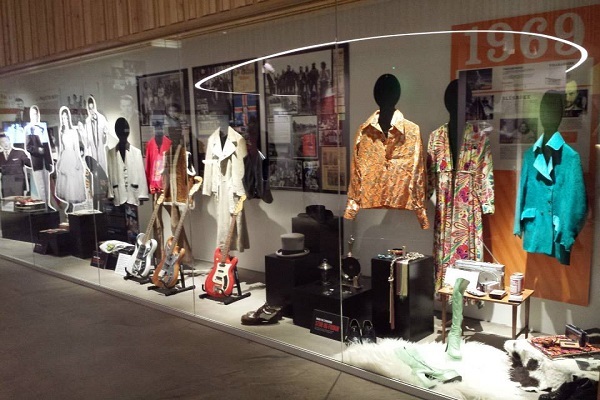 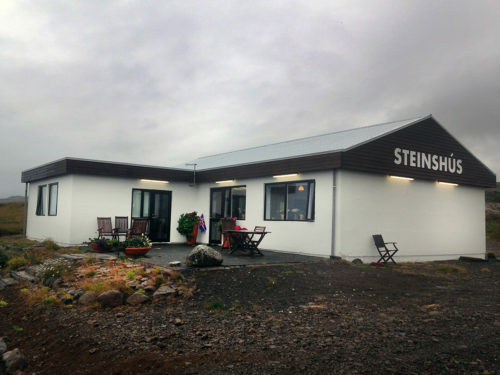 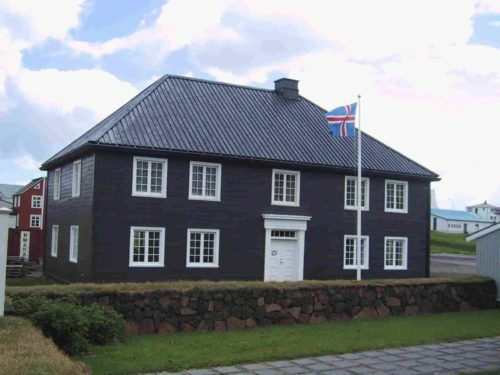 The museum spans the history of popular music in Iceland from 1835-2015. 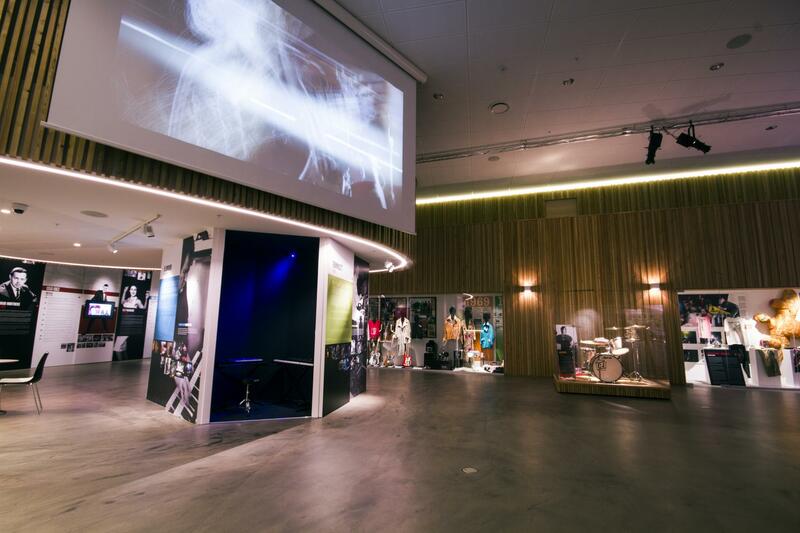 The story is told with texts, photographs, video footage, memorabilia, video projectors and tablet computers.